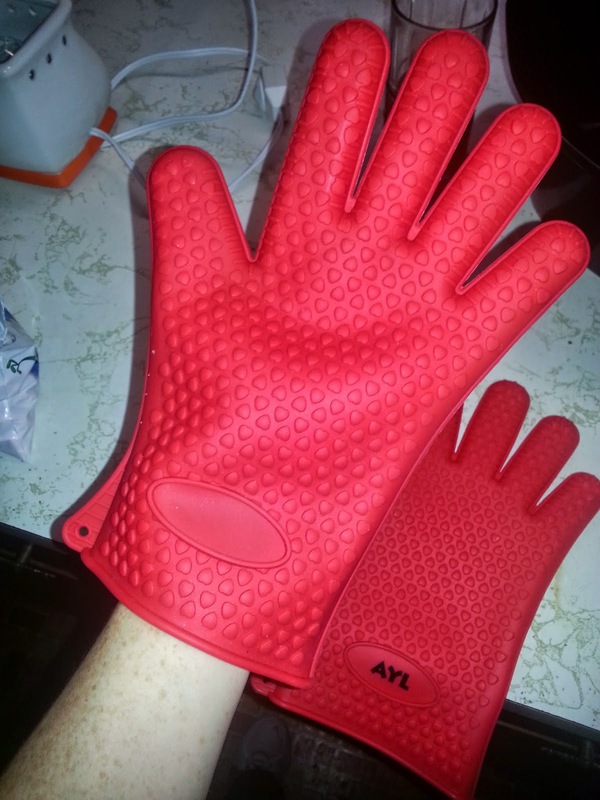 I am really loving the silicone glove beside use them for grilling we've been using them for cooking. These are made with a thick silicone material. 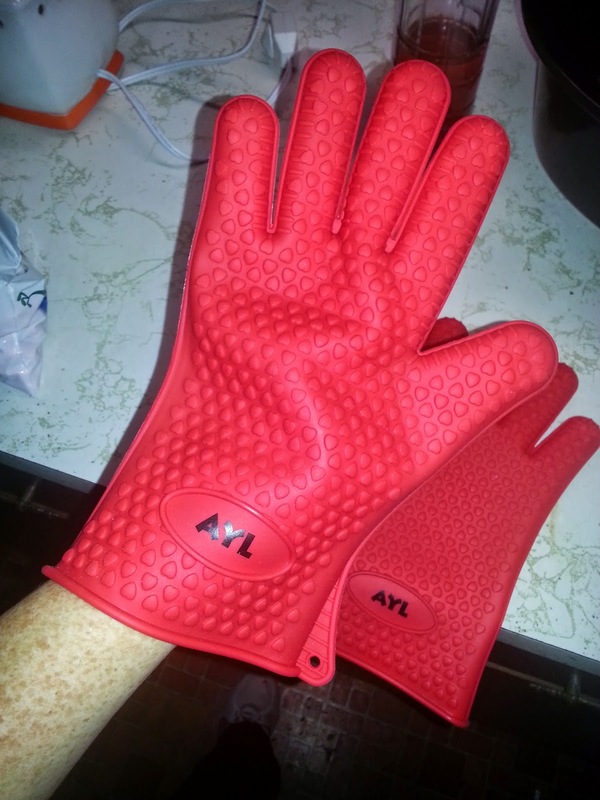 And my hands feel really protected whenever I'm using these for the oven. I will continue to keep using these whether it be the oven, grilling, or whatever the case may be. 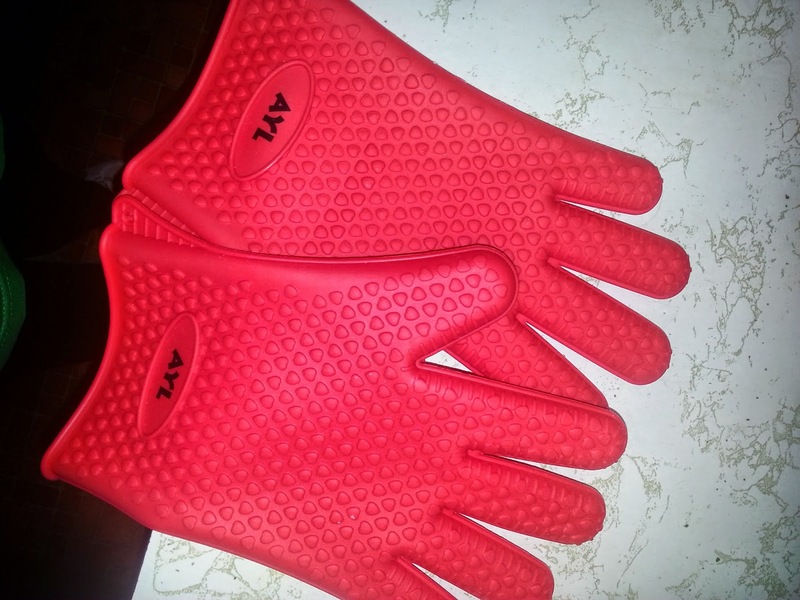 Perfect For Use As Cooking Gloves, Baking, Smoking, Or Potholder For Use on Hot Food in High Temperature In The Kitchen, Use As Grilling Gloves, Oven Gloves, Or Even Camping! Protect Your Hands And Avoid Accidents With Insulated Waterproof Five Fingered Grip Far More Protection And Easier to Use Than Oven Mittens! These look like so much fun to use! I definitely will be looking out for these!